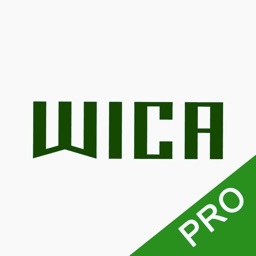 Swing Checker plus by A.C.T. Co.
Golfers are able to check their swing form and swing plane. 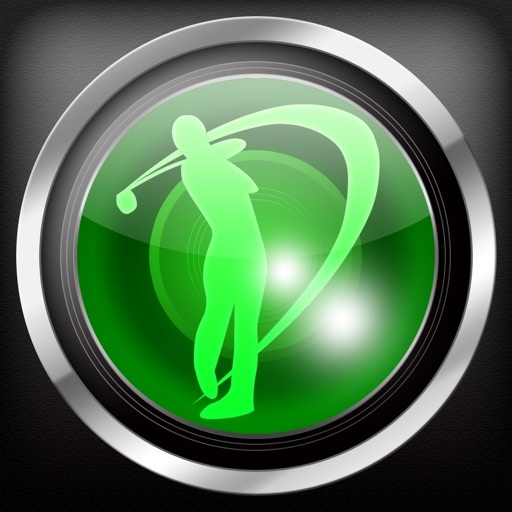 You can check your golf swing by recording your swing video. Available for use slow-motion play, frame-by-frame playback, drawing additional line, comparing by two videos! 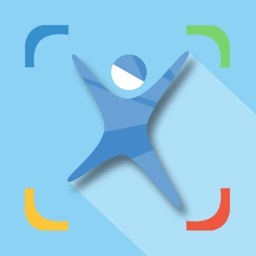 Record up to 3 minutes video by using back/front camera. 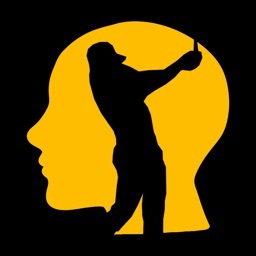 Trim your swing from recording videos. 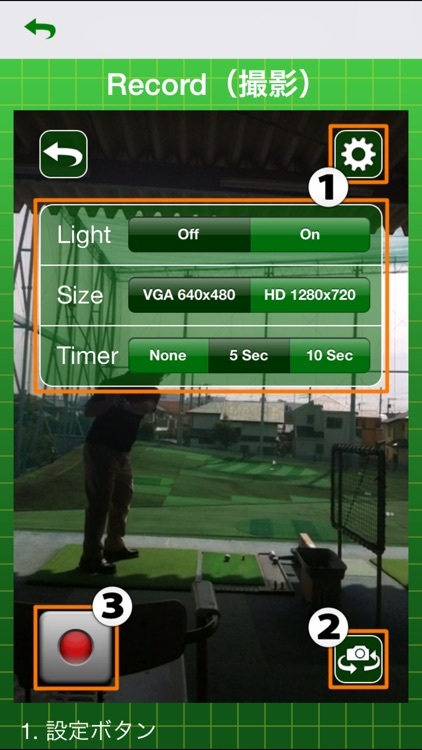 Check your swing which is trimmed video by slow-motion play, frame-by-frame playback. Draw additional lines and circles to check your swing. 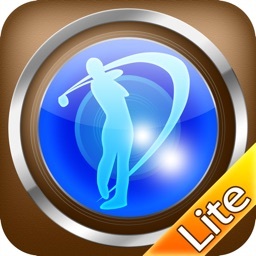 Compare your swing to downloaded　professional golfer swing. 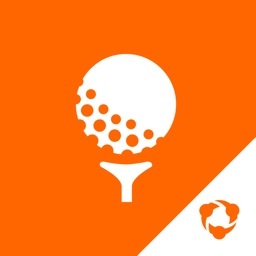 Download professional golfer swing videos.